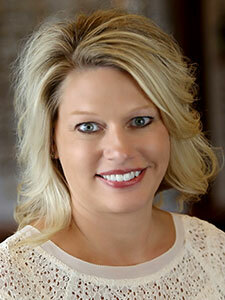 About Visions Eye Care and Therapy Center, Angela R. Gulbranson, O.D. Dr. Angela Gulbranson received her bachelor’s degree from the University of South Dakota and her doctorate degree in optometry from Indiana University in Bloomington, IN. Ever since receiving her first pair of glasses when she was in seventh grade, she knew she wanted to be an eye doctor and work with children. Once she began practicing as an optometrist and seeing children, she saw a tremendous number of children who had vision disorders that were interfering with their ability to read and learn. As a result she pursued post graduate training in developmental optometry which also focuses on vision therapy. Dr. Gulbranson's special interests are in pediatrics, focusing on developmental optometry and vision therapy for reading and learning disabilities. She is a member of many local, state and national professional organizations. Dr. Gulbranson is the founder of Visions Eye Care and Vision Therapy Center. In her free time, she enjoys traveling and spending time with her family. As a mother, she loves working with children and has a special way in reaching children who struggle with visual challenges. “It is incredibly rewarding to see children succeed who previously struggled with reading and learning.” Dr. Angela Gulbranson. Dr. Jennifer Hupke is a graduate of the University of South Dakota and Pacific University College of Optometry in Forest Grove, OR. Dr. Hupke’s passion for providing comprehensive vision care started when she received her first pair of glasses when she was in third grade. Dr. Hupke is a member of many local, state, and national professional organizations and was selected to the Beta Sigma Kappa Society based on her skills and achievements in the field of optometry. 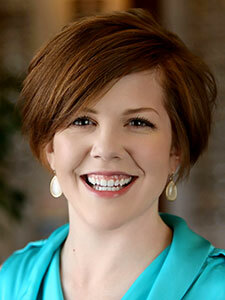 Her special interests in optometry include specialty contact lenses and pediatric vision care. 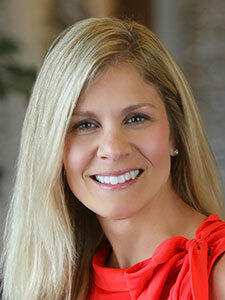 Outside of optometry, she enjoys spending time at the lake with her husband and three children. Dr. Ashley Gentrup received her bachelor's degree from the University of Nebraska and her doctorate degree in optometry from Southern College of Optometry in Memphis, TN. She received honors in the Pediatrics, Vision Therapy, and Primary Care clinical rotations. Her passion for children’s vision started early as she remembers fondly her visits to her own eye doctor as a child. Going through her life before optometry school with eye coordination issues, she understands firsthand how important the visual system is to the learning process. Dr. Gentrup joined Visions Eye Care & Vision Therapy Center after completing a one year residency in Pediatrics and Vision Therapy. She has been on an optometric mission trip to Guatemala, volunteered at her church assisting with the youth group, and has done several community outreach and service projects. Dr. Gentrup shares the clinic’s mission for providing excellence in patient care and helping individuals reach their highest potential by eliminating any visual roadblocks to their success. Dr. Ryan Ackerman attended South Dakota State University and received his bachelor’s degree and doctorate degree from Pacific University College of Optometry in Forest Grove, OR. 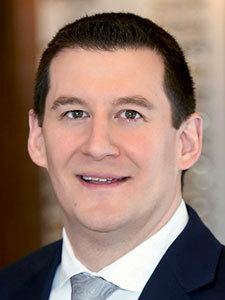 Originally from Eureka, SD, Dr. Ackerman has been living in Sioux Falls for the past 10 years. He received his first pair of glasses at age seven, and has had an interest in the field of optometry ever since. He enjoys helping patients and getting to meet new people every day. After practicing general optometry for seven years, Dr. Ackerman began working with a local company in developing new lens technology to help people suffering from eye related headaches. 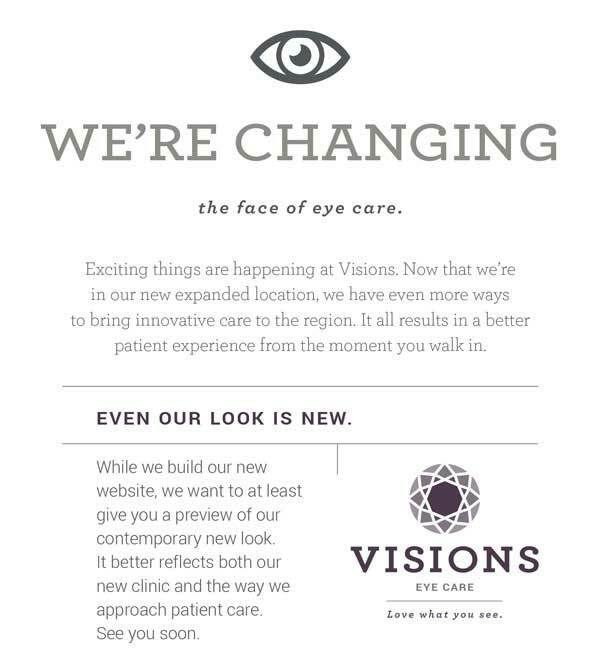 After working with this company for four years, Dr. Ackerman began working at Visions Eye Care & Vision Therapy Center. He is a member of the Beta Sigma Kappa Society as well as many other organizations. In his free time he enjoys spending time with his wife and son, hunting, and golfing. Dr. Ackerman has a special interest in working with patients with chronic headaches, visual eye strain and fatigue. In addition to providing routine eye care, Dr. Ackerman specializes in SightSync® and neurolens® technology. These new specialty corrective lenses were developed to prevent chronic headaches and visual strain associated with binocular vision.